A great TV news set takes more than just design, it requires quality fabrication and lighting design to help the talent standout on-air. 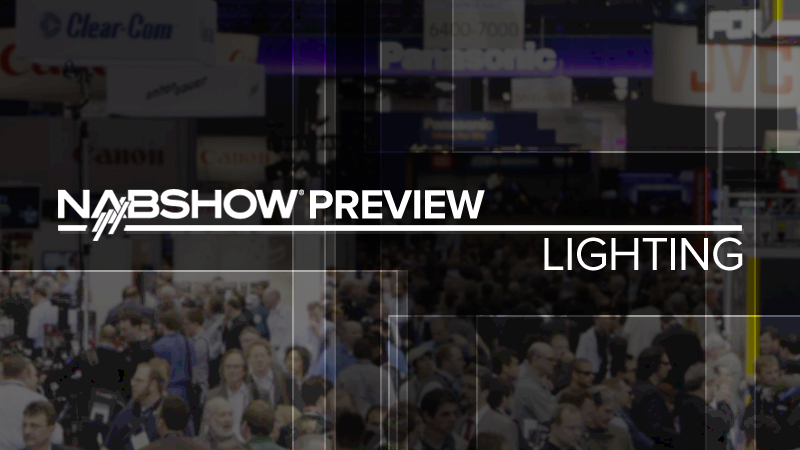 During the 2016 NAB Show, many lighting manufactures will showcase new products aimed at increasing energy efficiency while delivering the the most lumens for the buck. Central Hall – C4346 – Featured in the recent makeover at KLAS-TV, visitors to NAB can tour the station and see the lights in action via Park Place Studio. Make sure to check out the NAB Show exhibitor directory for a complete list.